Most of us go to the gym with a plan. We have an idea of what exercises we are going to do, how they should flow and the weights or machines we will use. However it doesn’t always pan out . The other day Nik & I got to a super crowded gym with limited equipment choices. If you ever run into a similar situation there is no need to panic or abort the mission altogether. This is your chance to get creative and experiment. It can be an opportunity to explore new ways to do your old routine, spice up your training routine and even make the gym fun again. (Also maybe create a few stares… lol). 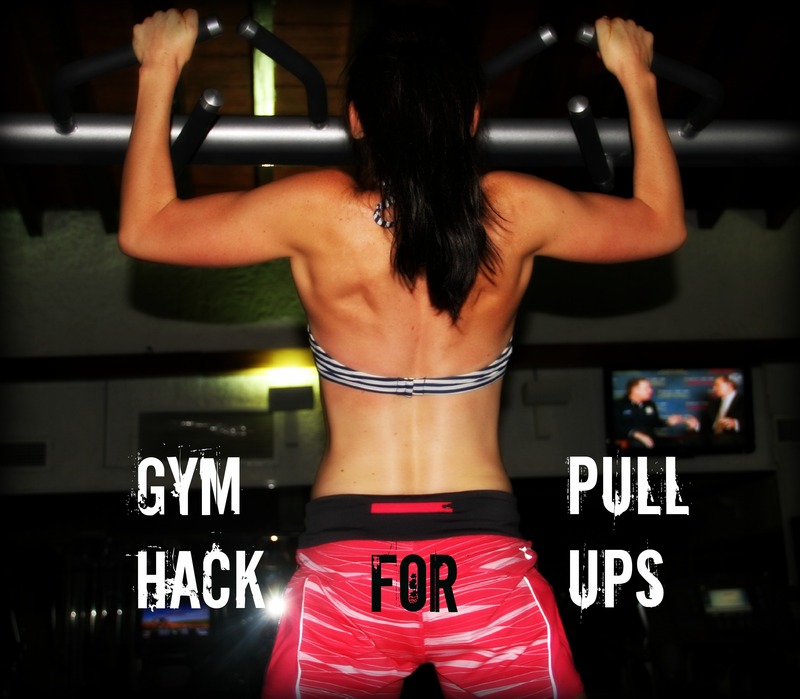 Below is a quick video of assisted pull-ups done inside a multipurpose trainer.